Lanyards & ID Holder - Navy | Southwest Business Products in your cart.  Southwest Business Products offers a full line of lanyard accessories, including ID holders, strings, reels, chains, clips, pins and much more. Whether neutral, colourful or customized, lanyards are essential for trade shows, conferences and even concerts.